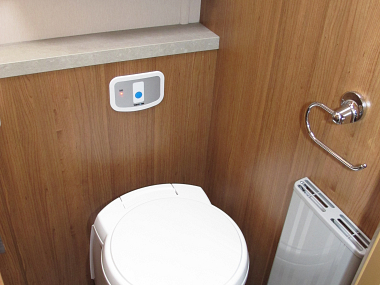 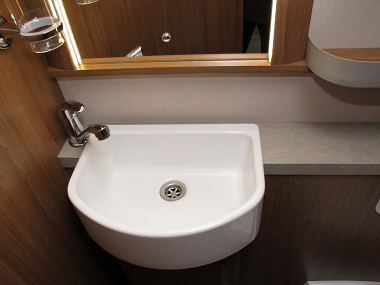 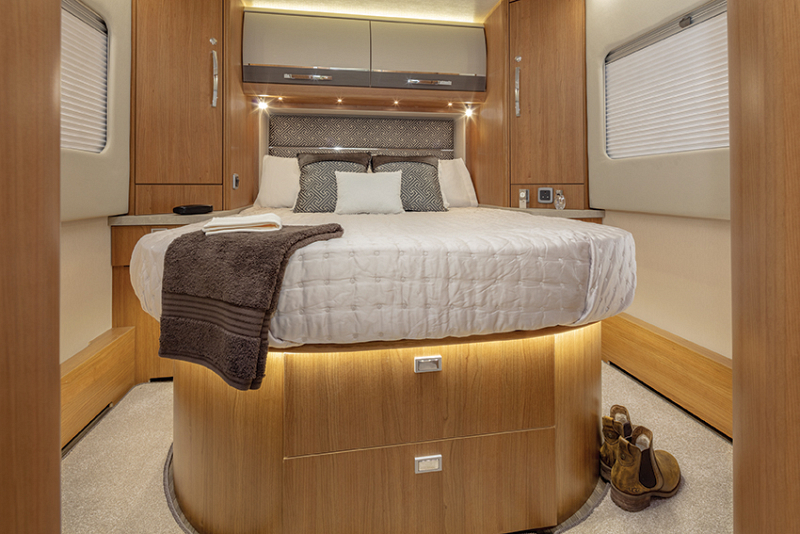 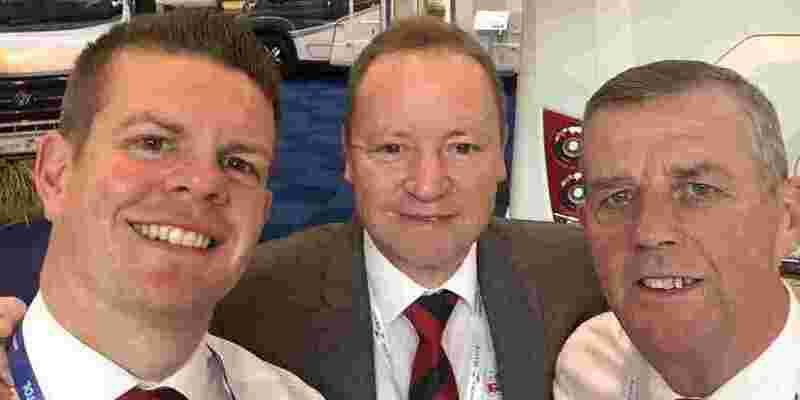 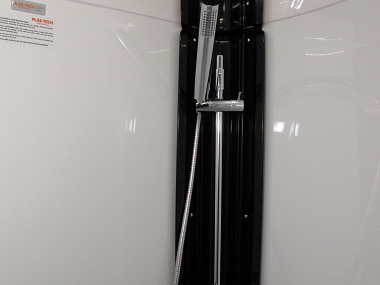 With the Auto-Trail Frontier Delaware, you have the luxury of a separate en-suite master bedroom thanks to the positioning of the spacious washroom and separate shower. 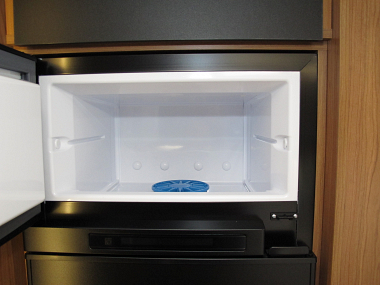 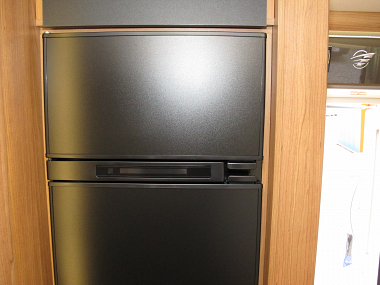 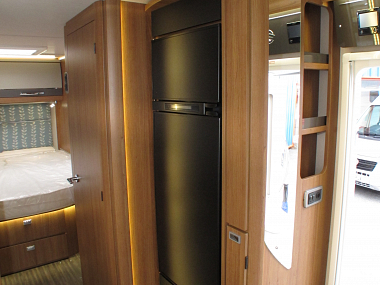 This is then separated from the main lounge by the modern L-shaped kitchen and a full-length divider. 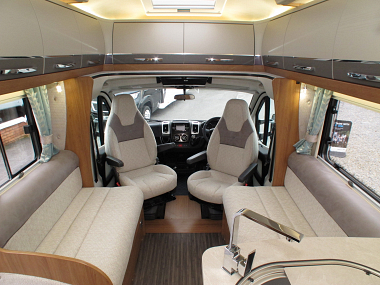 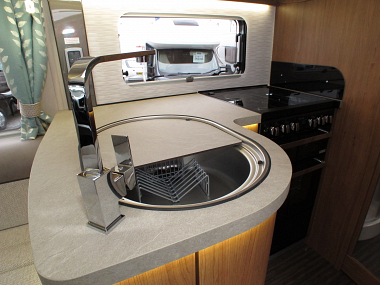 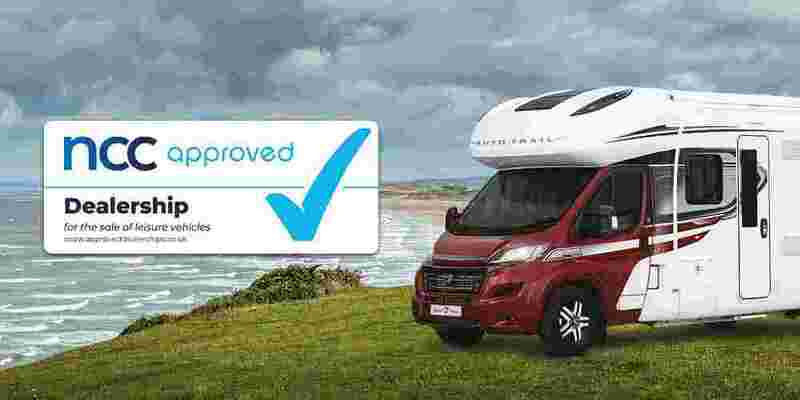 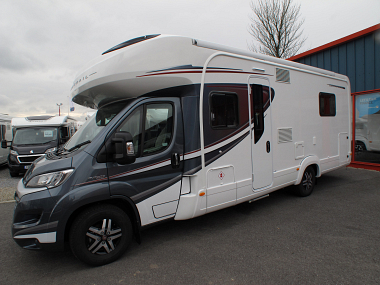 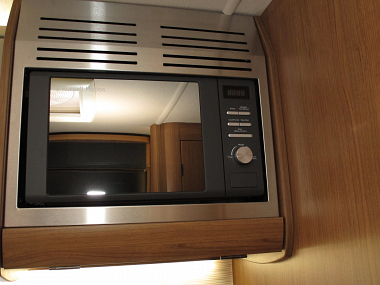 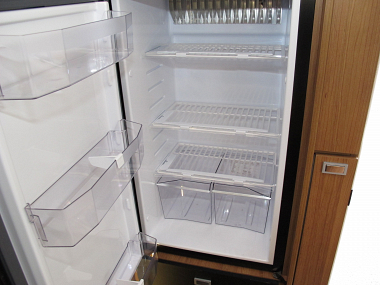 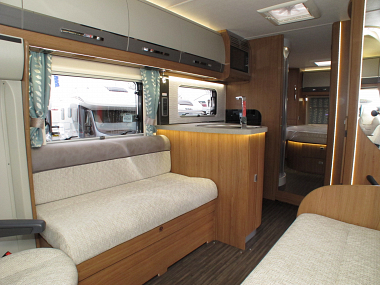 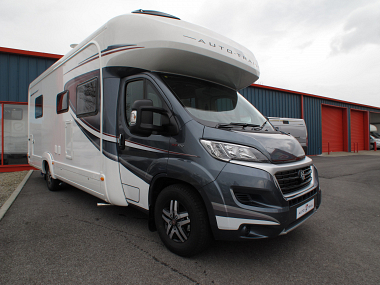 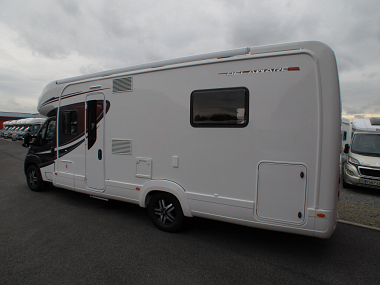 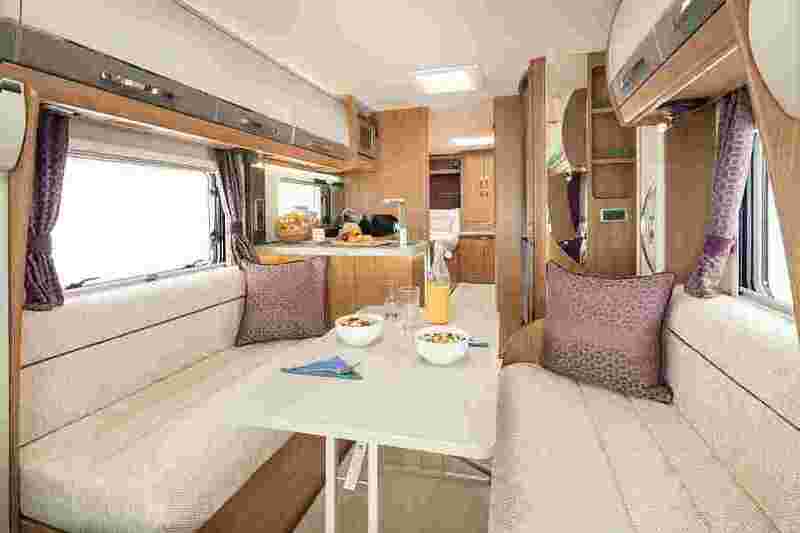 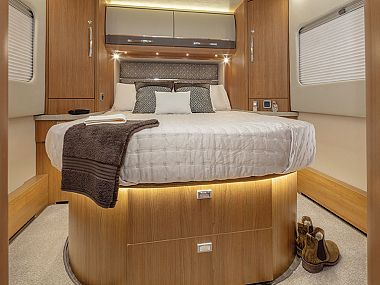 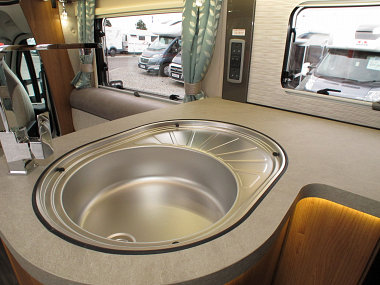 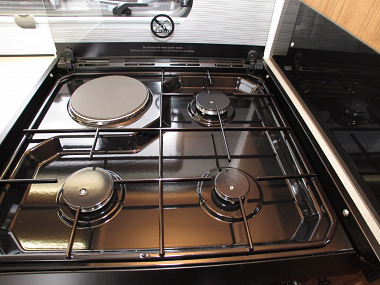 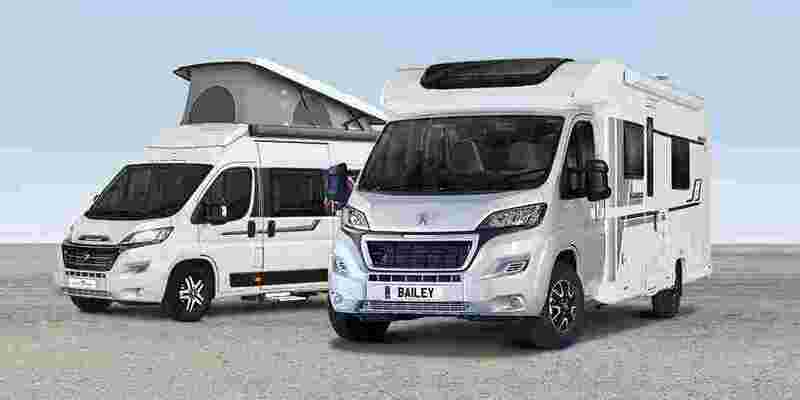 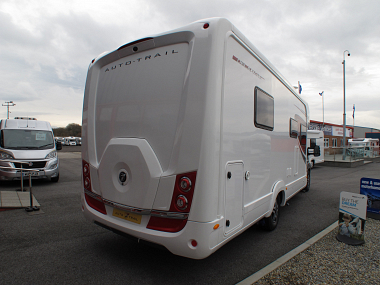 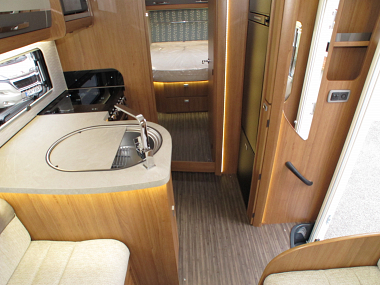 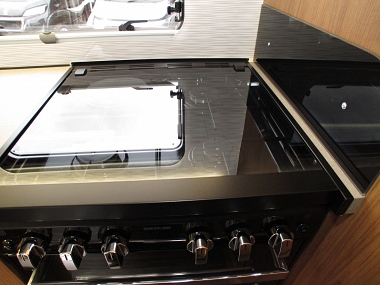 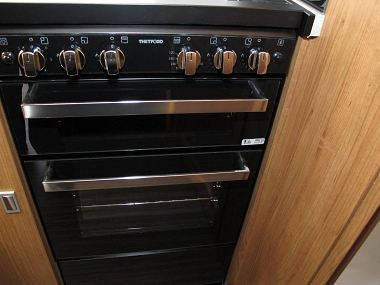 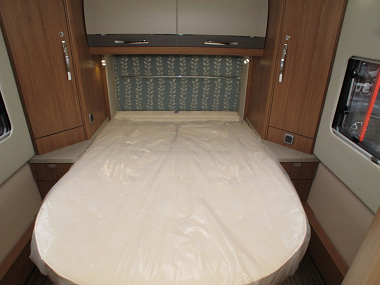 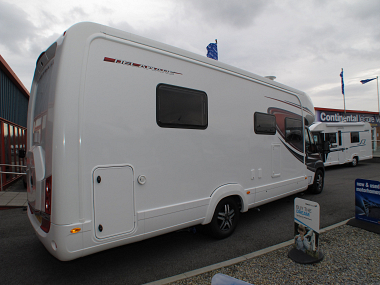 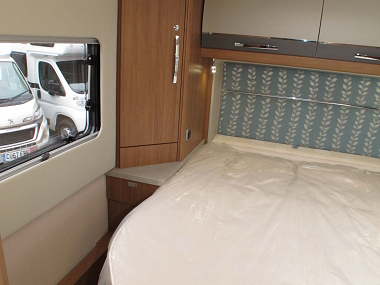 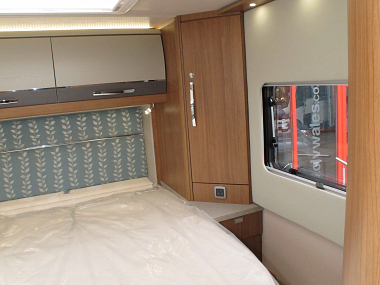 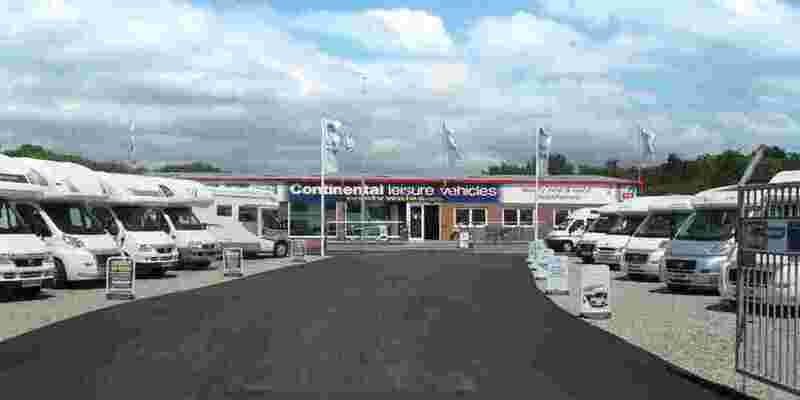 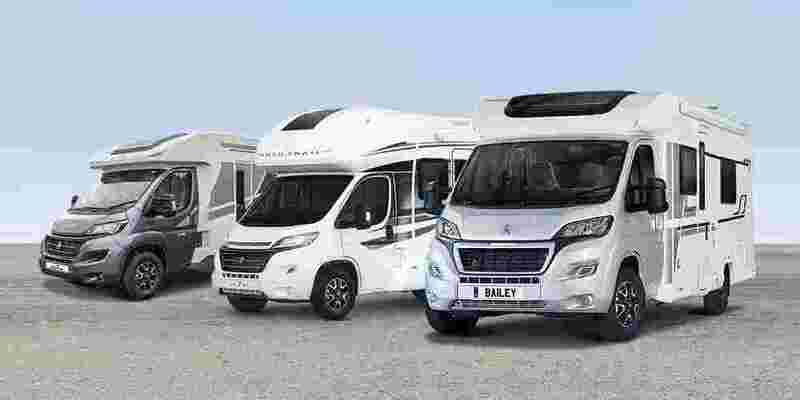 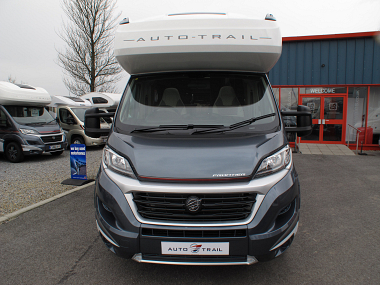 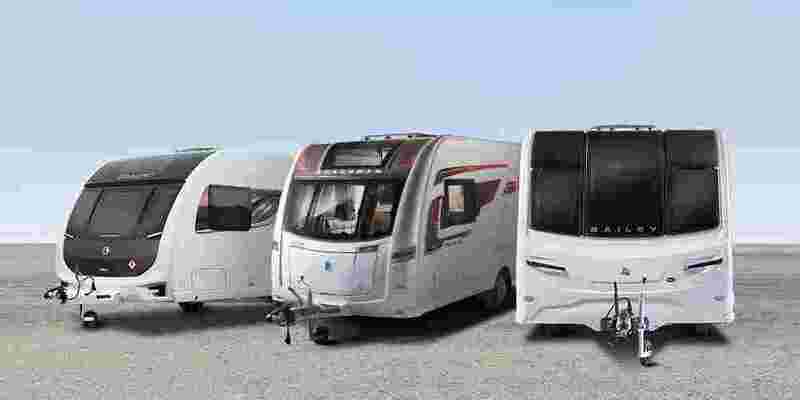 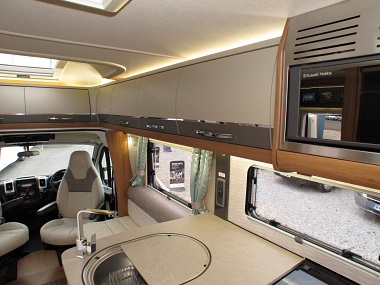 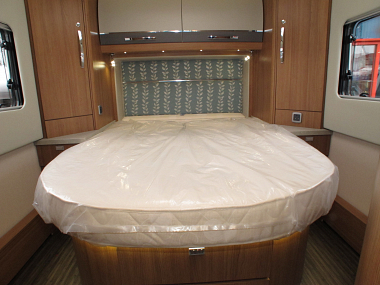 This Auto-Trail Frontier Delaware is a Lo-Line which is its purest form and it’s a superb luxury tourer for two. 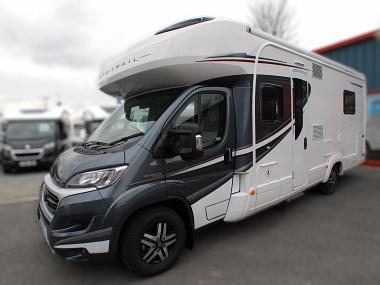 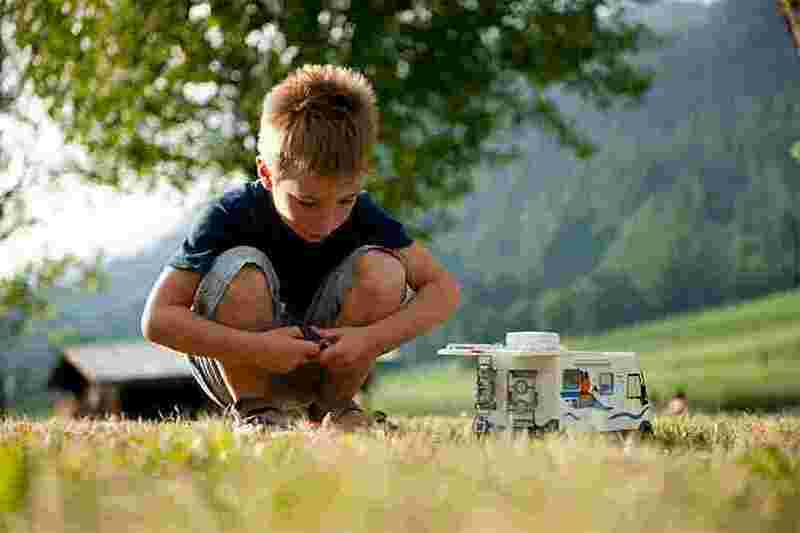 The integrated TomTom satellite system is available as part of media packs 2 and 3 with the Auto-Trail Frontier Delaware and will ensure you always know where you're going. 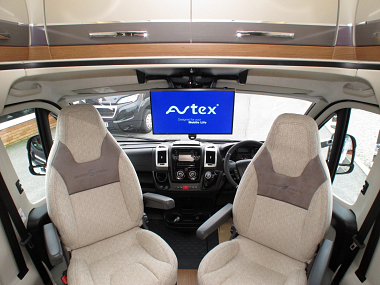 This DAB radio and CD player features a 5” colour touch screen, Western European navigation maps, Bluetooth connectivity, USB port and reversing camera - all in one convenient package.